Check it out! 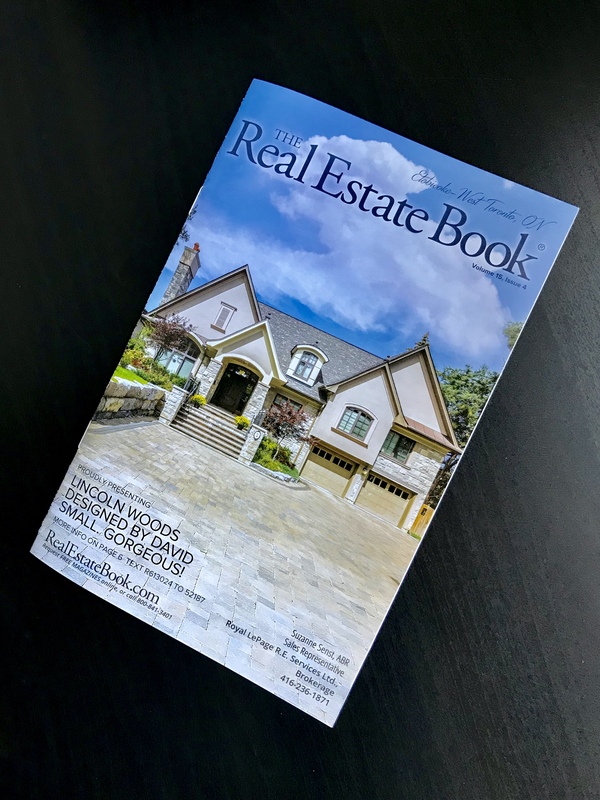 FARfoto8’s photograph of 2 Country Club Dr graces the front cover of this month’s The Real Estate Book! Choose FARfoto8 and have your next listing stand out among the rest!